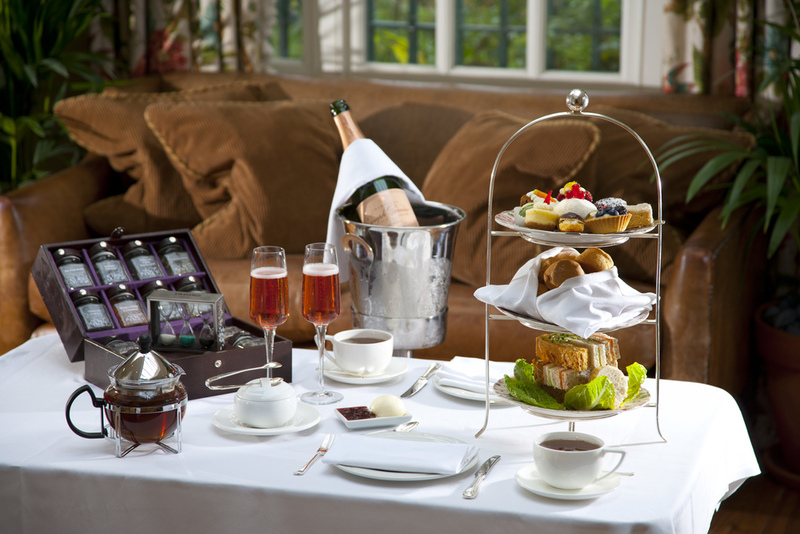 Who could ever say no to a spot of afternoon tea? If you’re a regular reader here, you’ll know that I definitely can’t. In fact, last July I went through a phase of having an afternoon tea in London every single weekend. My stomach appreciated it, even if my scales didn’t. Whether you’re a casual diner or a hardened obsessive, there are so many afternoon teas around Europe to tickle your fancy. And with package holidays with places like Expedia so popular, there really is no excuse not to try them all out! Personally, I love nothing better than sipping on some tea and nibbling on some cake, all while in the surrounds of a historic and luxurious cafe or hotel. Plus, it gives you a good excuse to have a chilled break from busy sightseeing! 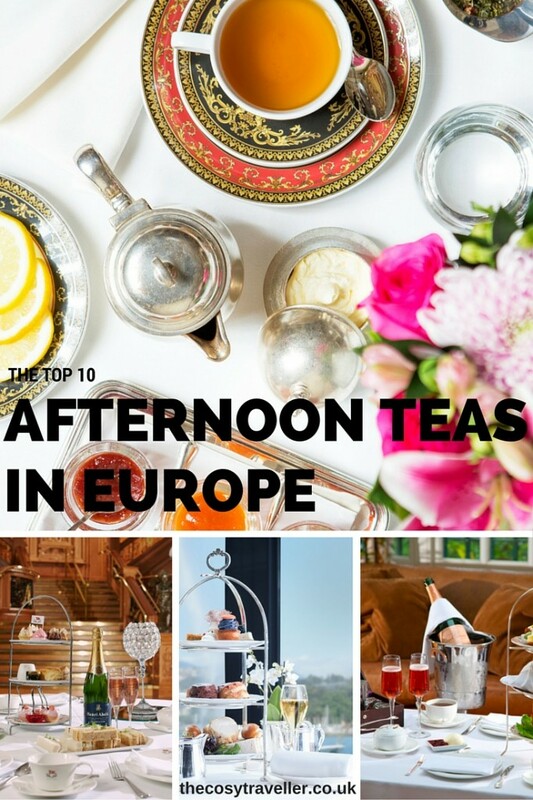 Below are some of the best afternoon teas in Europe that I’ve got my eye on for my next trips abroad! Yes, I could hardly start off this list anywhere else could I? 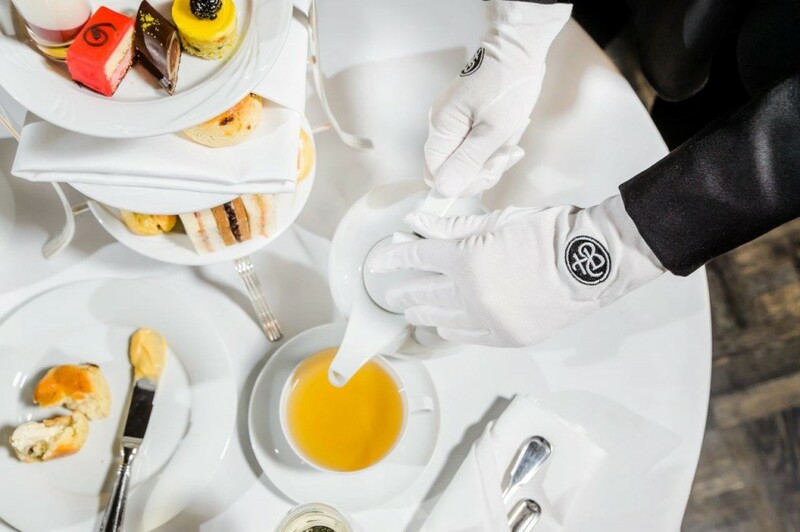 With origins dating back to 19th century England, afternoon tea has become one of those quintessentially British things that everyone has to do when they’re in London. For me, nothing screams ‘classic England’ more than Bloomsbury; a high-cultural area of London home to literary houses, the British museum and my old university halls. 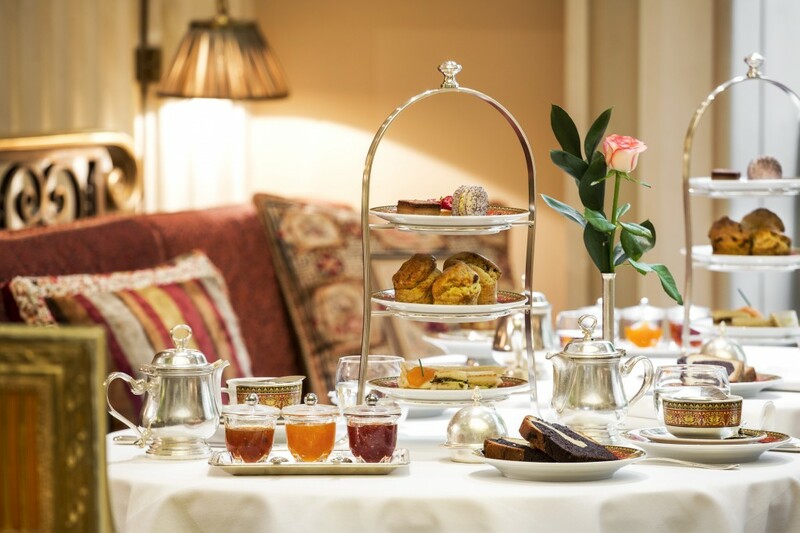 In this area you’ll also find Montague on the Gardens hotel, a beautiful Georgian townhouse which aims to give the British tradition of afternoon tea the respect it deserves. Served on the outside Wood Deck when summer comes round, the afternoon tea is made up of all the usual favourites, including dainty cakes lovingly decorated. Plus in winter, the tea also comes with a warming cup of hot chocolate. 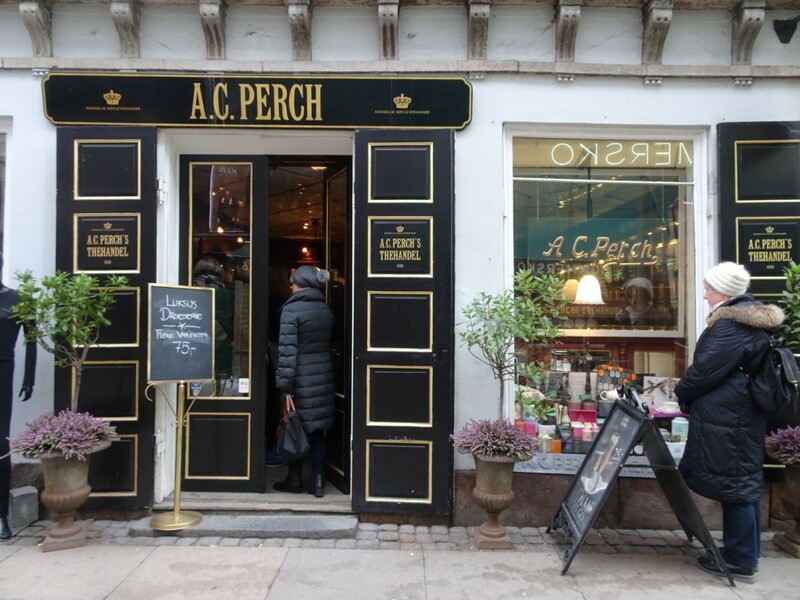 So last weekend I took a quick trip to Copenhagen after spotting a cheap Expedia deal…I could hardly say no, right? Well, it turns out that the most adorable tea shop, A.C. Perch, was just a short walk from our hotel. And when I say ‘tea shop’, I mean it. They sell all kinds of tea, but zero coffee. It was basically my dream. If you can drag yourself away from the tea till, definitely consider making a stop in the tea room for their take on afternoon tea. With over 150 types of tea to take your pick from, you’ll be spoilt for choice! Don’t be put off by the name – I can assure you this one is in Warsaw, not the West of England. 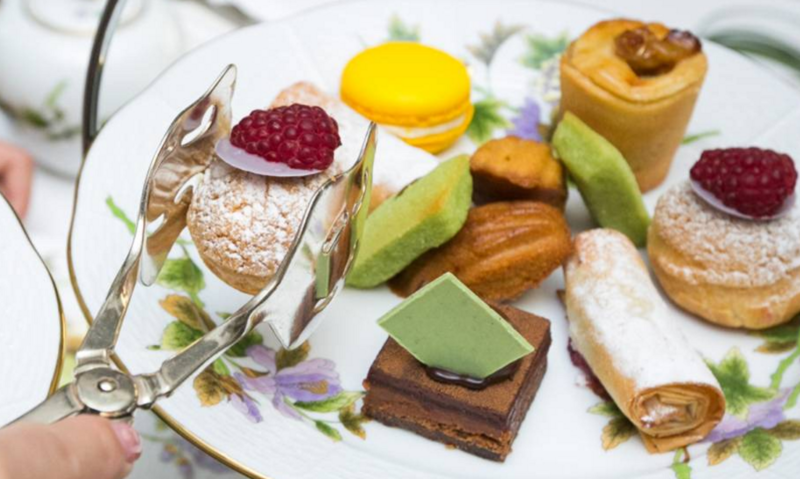 In my head, I’ve never really put ‘Poland’ and ‘afternoon tea’ together – but Hotel Bristol manage to do it in style and class. It’s also served in the Column Bar, a rare Art Nouveau masterpiece with parts dating back to 1901, so it’s worth a stop just to see this. I’ve had my eye on Hotel Grande Bretagne‘s afternoon tea since 2014 when I was in town for the TBEX conference. Unfortunately, I didn’t get a chance to stop by because I underestimated just how busy I would be with talks and networking opportunities! But everyone I know who has been here has raved about it non-stop. Literally. Non. Stop. While I wasn’t so overly fond of Athens, I wouldn’t say no to a return visit just to finally try this out! It’s rare to find an ugly building in Venice, but Hotel Danieli‘s Bar Dandolo takes the whole RIDICULOUSLY GORGEOUS INTERIORS to the next level. 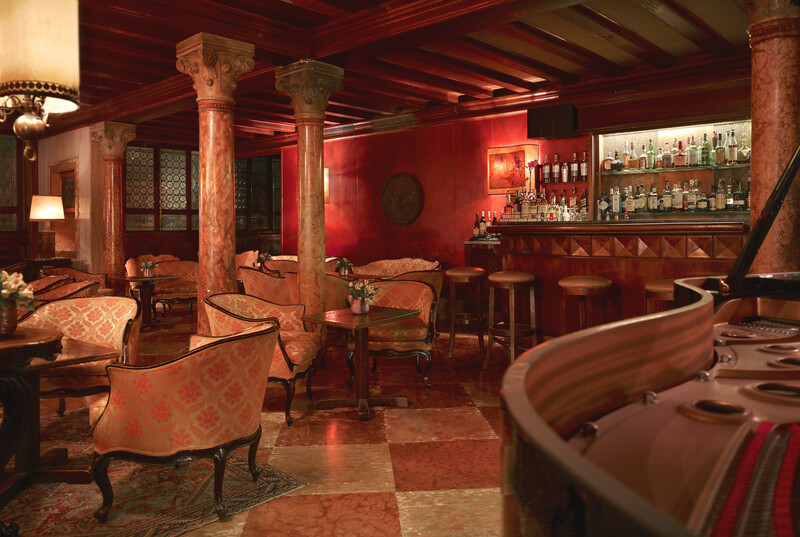 It’s been named one of Italy’s top 20 bars for the past 14 consecutive years, and with marble columns, live music and a rich colour scheme, I could quite easily get used to the regal lifestyle here. As well as fresh pastries, scones and canapés, the spread also comes with Venetian cookies…I have no idea if that’s any different to regular cookies, but I’m in. Where do I sign up? 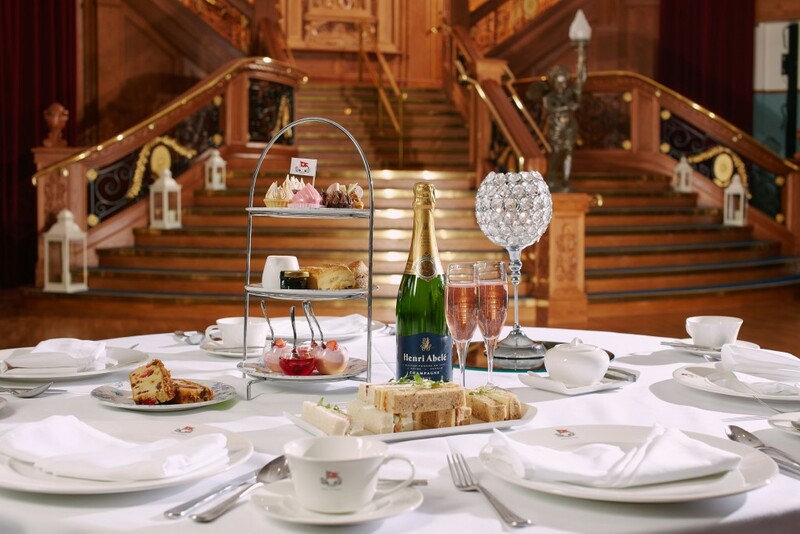 OK, can we take a minute to acknowledge that this afternoon tea is served in a giant replica of the frickin’ Titanic?! Not only has it got the grand, sweeping staircase, the afternoon tea is actually served on replica White Star Line replica. This is definitely an experience in itself, and one that all your mates will be jealous of…I’m super envious that my friend got to try this when she was over in Belfast! Betty’s is to afternoon tea as Big Ben is to London. In fact, Betty’s gave me my very taste of afternoon tea when I was still a whippersnapper, so perhaps I should put my obsession down to them?! As soon as my nan took me into Betty’s when I was younger, I was hooked on the quaint cafe style and delicious cakes. The origins of Betty’s dates back to 1919, and the cafe still has a very old-fashioned, upmarket feel about it. There are now six Betty’s spread around Yorkshire (in Harrogate, Harlow Carr, York, Ilkley and Northallerton), so there’s even more opportunities for you to visit! 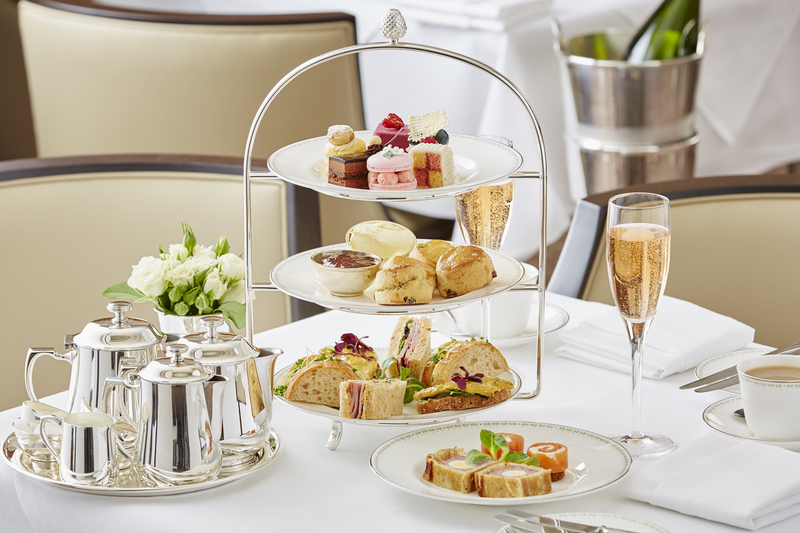 With classic smoked salmon and cream cheese sandwiches, it’s probably fair to say that Majestic Cafe’s afternoon tea won’t rival the originality of others that appear on this list. However, what really guarantees its spot here is the fact that it’s often considered to be on the most beautiful cafes in the world. And with its gorgeous Belle Epoque atmosphere, winter garden and vintage-inspired furniture, you can really see why! This post was written in collaboration with Expedia. However, all thoughts and opinions mentioned are my own! 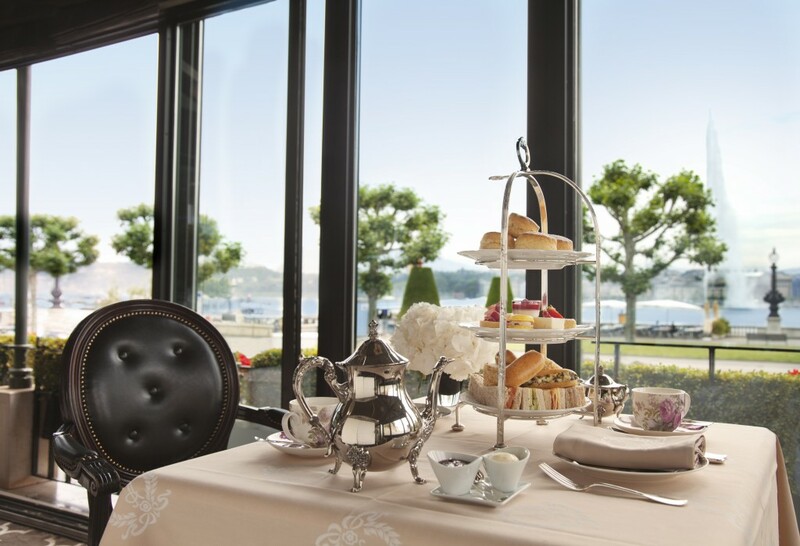 Where’s the best place in Europe you’ve had afternoon tea? Have I missed anywhere special off this list? Also this comes just as I have eaten two slices of cake. YUM. I’m pretty sure that working your way around Europe and trying all these is something you just have to do. The view from the tea in Monaco looks divine and I’m loving that you get so many scones with it too! Useful info. Can You give some specific info as well. I’m interesting in Yerba Mate tea places. Thanks. Wonderful places! 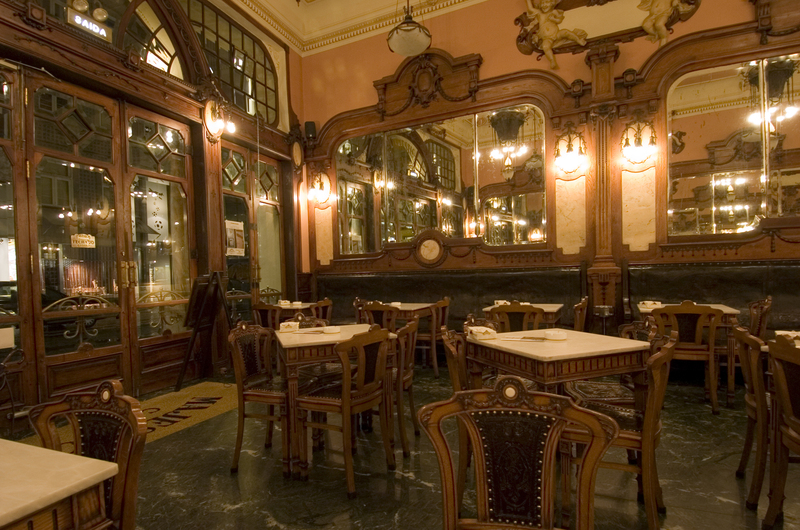 Look also at this tea room in Bucharest, a place where time seems to stop and you can enjoy your tea with some jazz notes. It’s magical! Wow! Deffo have to go to these places, the teas look AMAZING! !